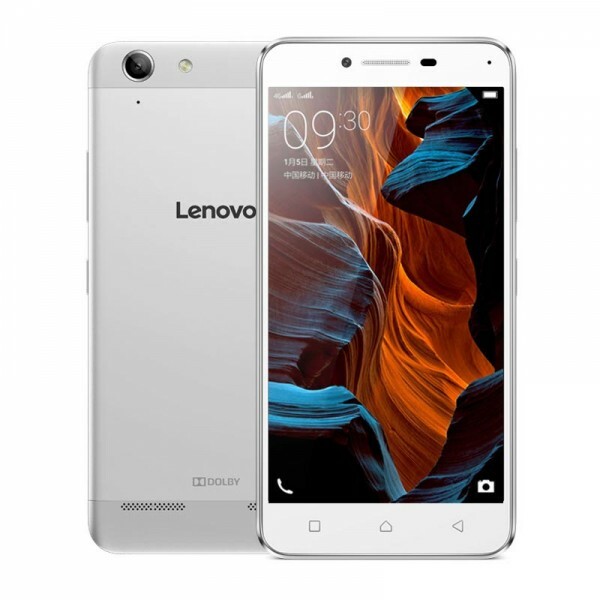 Lenovo unveiled the Lemon 3 just days after the Xiaomi Redmi 3 got announced. The Lenovo Lemon 3 competes with the Redmi 3 in many aspects. Both smartphones have a 5-inch display but the Lemon 3 comes with a higher resolution 1080p Full HD display. Both also sport a 64-bit octa-core Qualcomm Snapdragon 616 chipset with 2GB RAM and 16GB of expandable internal storage. Imaging-wise, both handsets also sport a 13-MP primary camera with LED flash and a 5-MP front-facing snapper. In terms of connectivity, the Lemon 3 matches the Redmi 3 with its LTE and dual-SIM capabilities. As an added bonus, the Lemon 3 comes with dual audio speakers with Dolby technology. Conversely, it comes with a smaller 2,750 mAh battery, which is no match against the 4,100 mAh battery of its Xiaomi rival. Both devices will retail for $105 in China.